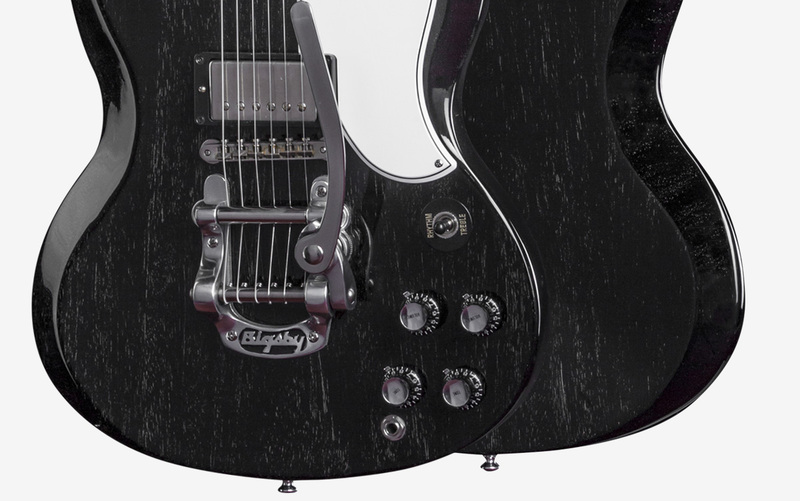 Crafted to classic lines, this artist-spec SG combines toneful 57 Classic and Burstbucker pickups with versatile coil splitting, Bigsby™ vibrato with Vibramate™ for easy mounting/removal, and unique Silver Fox looks. 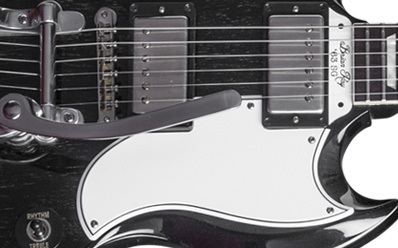 Thickness at Fret 12: .900"
Through years of performing and recording with Sir Paul McCartney as well as sharing the stage with a veritable Who's Who of legendary artists, Brian Ray has forged a major place in contemporary music. 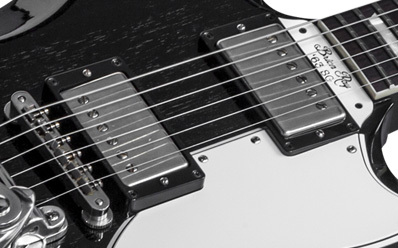 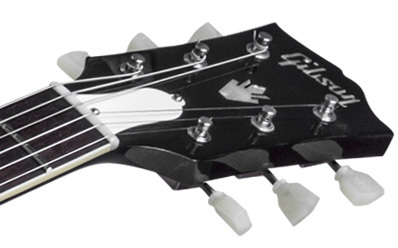 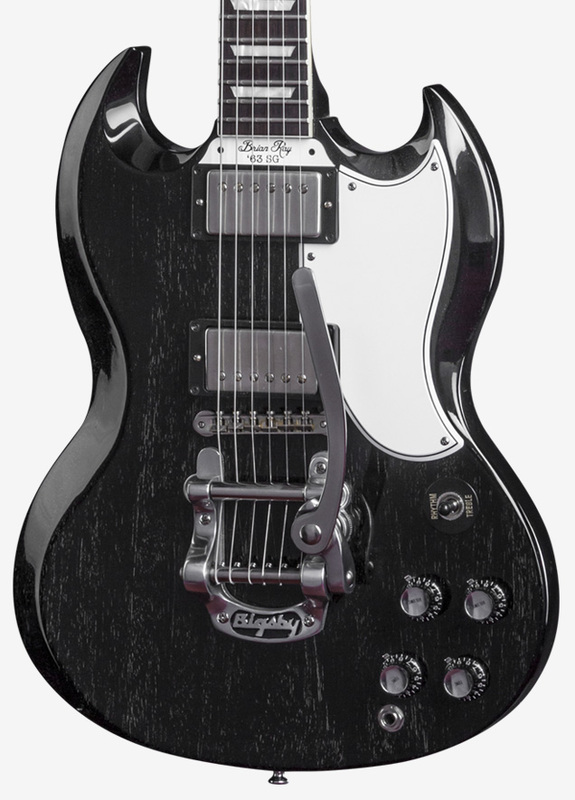 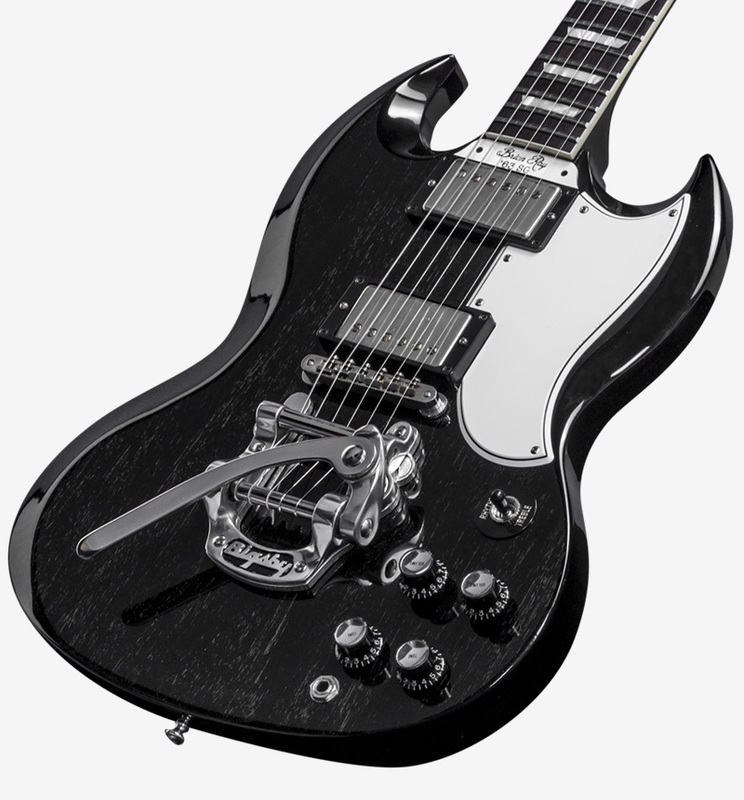 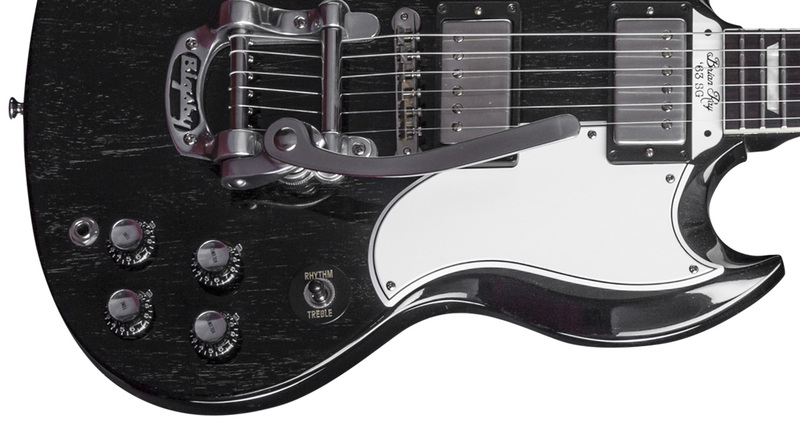 The 2015 Brian Ray SG Standard combines this first-call guitarist's preferred specs with classic SG features, Burst Bucker and 57 Classic Plus pickups with push-push coil splitting, a genuine Bigsby™ vibrato with Vibramate™ for easy mounting and removal (extra stopbar and tailpiece studs included in case pocket), and a unique Silver Fox finish in thin wet-sanded nitrocellulose lacquer to create a stunning signature guitar you'll want to make your own. 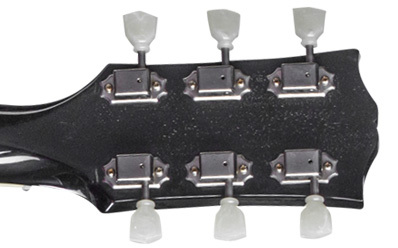 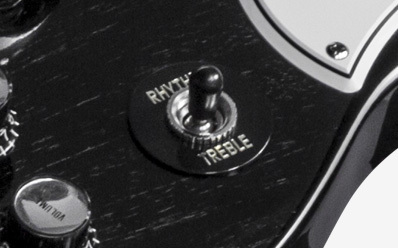 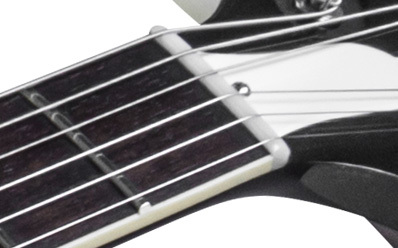 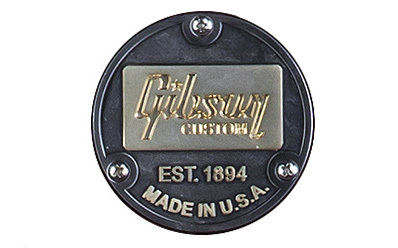 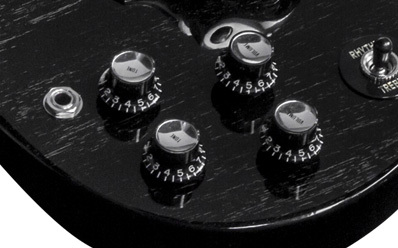 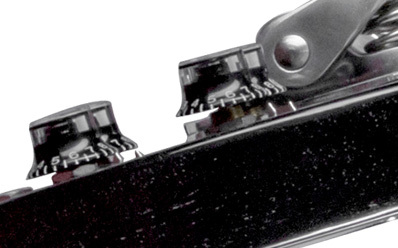 Included: Extra lightweight aluminum tailpiece and tailpiece studs included in the guitar case when shipped.